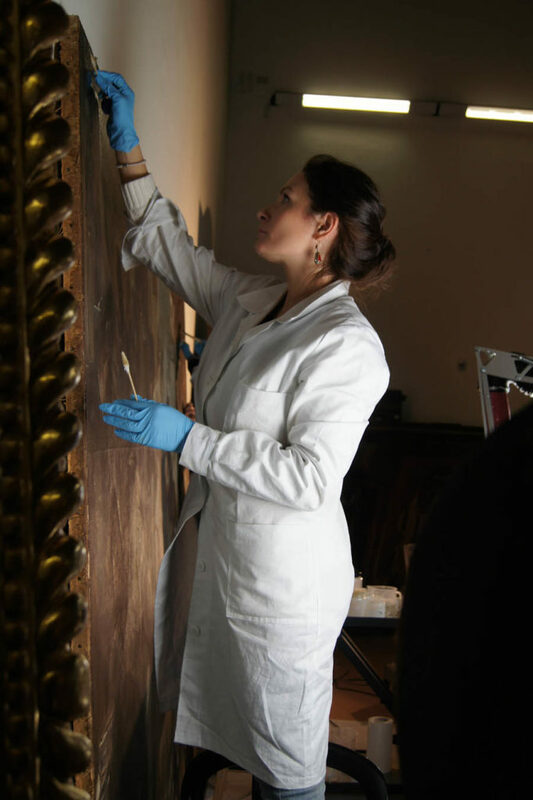 On Site – Restauro Experience is a program that gives the public the opportunity to enter one of the most famous restoration studios in Rome only a stone’s throw from the Pantheon and to engage with ancient and contemporary works of art through the eyes of restorers. 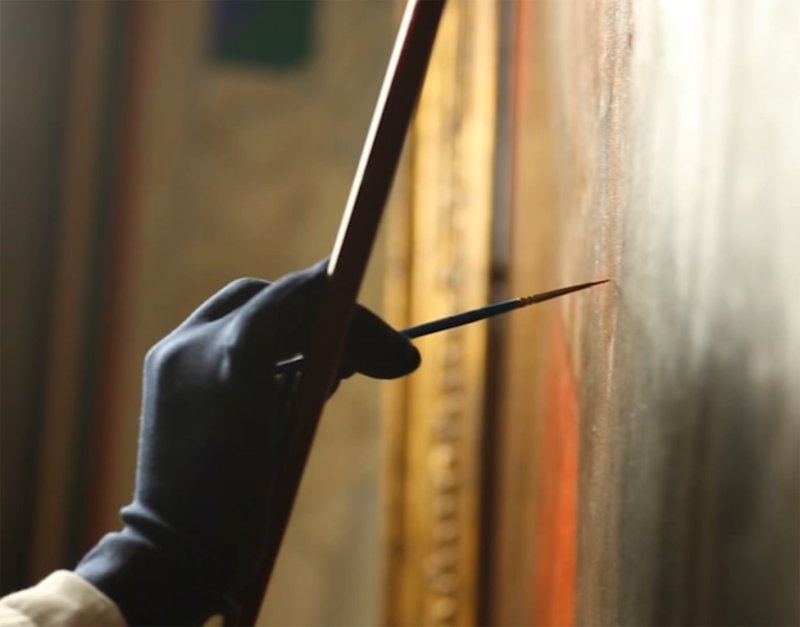 Valeria Merlini and Daniela Storti, who have restored numerous masterpieces including three paintings by Caravaggio, will welcome you into their restoration studio to experience a level of understanding unattainable in traditional exhibition spaces. 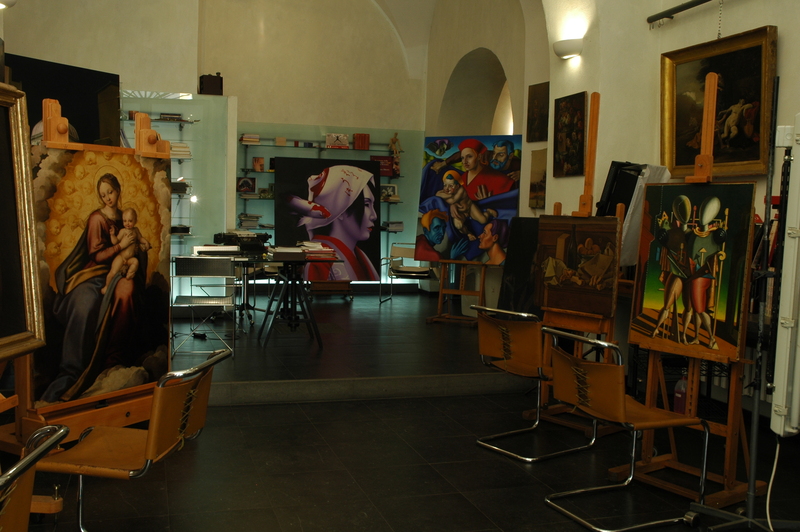 In a 60 or 90 minute meeting, you will have the opportunity to visit our studio and see our work, which will always be exclusive, authentic and in progress. Contact us to book your exclusive visit!